Why should I do karate and not another martial art? People do a particular martial art for a number of reasons; it’s close to home, it’s cheap, they go with a friend who was doing it etc. 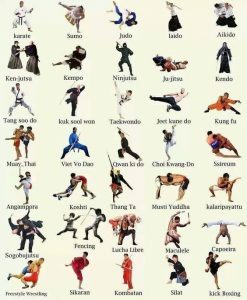 Others may choose a particular martial arts school because they like kicking, for example, or they simply want to learn how to defend themselves. Whatever the reason, you need to look carefully at a potential school and weigh up whether it’s right for you. Mainstream ‘traditional’ karate is not a fad….it is an art that has evolved over many hundreds of years. It’s teachings are not superficial and aspire to link the workings of the body, with that of the mind. Japanese karate, as we teach, follows a strict philosophy of committed training and strong discipline. Frankly, this may not be for everybody. There are easier paths to take if you want to call yourself a martial artist, but be wary of short term ‘glory’ as what is quickly attained, is just as quickly forgotten. True karate-do provides long term benefits towards physical and psychological well being. Would I be too old to learn karate? Age is a relative thing. Some people think they’re “old” at 30, whilst others can be young and sprightly at 70. Yes, as with most sports, starting at a young age has advantages, however the question is what do YOU want out of karate? Our classes contain a mixture of practices…some you do with a partner, and others you do by yourself. Kumite (sparring) training is practiced with a partner and takes different forms from simple one step routines to complex free fighting. Kata (forms, patterns) training is done by yourself. How quickly you progress, and what you want to out of karate is up to you. We encourage our “mature aged” students to have a medical check prior to starting and to be aware of any signals their body is telling them during training but it comes back to what do you want to achieve? Yes, the anerobic and aerobic content of our training is excellent for general health. And yes, the increased muscle tone one gets from our particular movements will be evident after a few months but like most things, you only get out what you put in but age should not be an impediment to you achieving your goals in karate. Everybody wants to be a Black Belt and some organisations promise to make me a “Black Belt Instructor” in a year. How long would it take to achieve Black Belt in World Shotokan? Centuries past when times were simpler and life was less complicated the masters of martial arts spent significant portions of their lives developing and perfecting their skills. Is it realistic to master many hundred lifetimes worth of martial arts skills in one year if you trained every waking moment of that year? … unlikely. Genuine mainstream karate organizations will not be promising a black belt in 12 or 18 months. Unlike learning to use a yo yo or ride a bike, mastering, or at least gaining a proficiency, in karate can take many years. Another important issue to consider for your training is the proficiency of your instructor. A martial arts teacher who has very limited training themselves is not only wrongly / falsely representing the style but is also creating a dangerous situation. In World Shotokan we demand both a high level of experience and a continual upgrading of their accreditation in order for an instructor to run a club. Becoming a Black Belt, whilst a great attainment and an honour, should not be the ‘be all and end all’ of your training, but opening the door to more learning and attainment of higher levels of Black Belts. On average a beginner in our system can achieved the first level of Black Belt after an average of 3 – 4 years continual training. Our clubs are spread across the country and training fees do vary from club to club. Some clubs have a set fee whilst others may offer discounts for term rates or families. Please contact your local club with regard to fee structures, you’ll find phone and email contacts for all our instructors elsewhere on this site. First of all, there are huge benefits for a child to study a bona fide martial art. Health benefits aside, the fact that a child is involved in an interactive group activity, one that emphasises respect, discipline and humility and makes them aware of their potential and ability to succeed, can have massive long term benefits for a child. This doesn’t mean a parent should immediately rush a toddler in nappies off to do karate. We favour a long term approach with our training and have found that starting a child too young isn’t necessarily the best option and can even cause “burn out”. In our organisation, the age at which a child can commence training, is determined by the club instructor, and relates to the policy that the club has concerning these matters. Some of our clubs teach children as young as 5 whilst others may put 12 as their minimum. Some clubs may elect not teach children and put their emphasis purely on adults. Contact your prospective club instructorand ask about their policy. 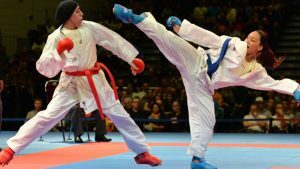 How does Shotokan Karate differ from other styles of karate? Shotokan karate is one of the four main schools of karate practiced around the world and teaches one how to use the whole body as a weapon, not just arms or legs, and utilises an individual’s abilities in “empty hand” or weaponless martial arts. 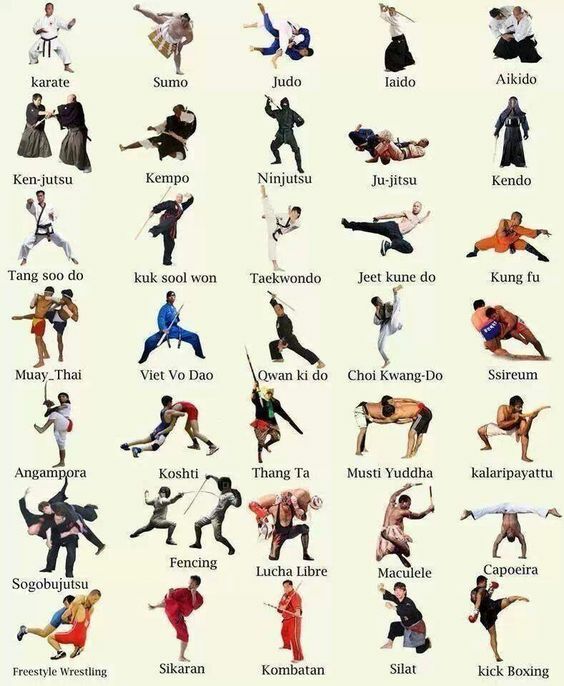 Styles of karate can have subtle differences in technique such as preferential stances or fighting distances, Shotokan karate is distinguished by it’s emphasis in power generation through hip rotation, focus of power and long range attacks. This is not to denigrate other styles, it simply highlights some of the subtle differences between the styles. Can I enter karate competitions if I join World Shotokan karate? The short answer is a definite yes. We are a member of the only government sponsored all-styles martial arts group – the Australian Karate Federation (AKF). This allows us to compete, both at state and national level, in AKF authorised events as well as providing access to competing internationally and in 2020 karate will be a new sport at the Tokyo Olympics. We encourage our students to enter these tournaments as it is a good adjunct to their normal training. For further details, contact your club instructor.